Starting today, players worldwide can participate in the invite-only PC public Alpha Test for Rend. 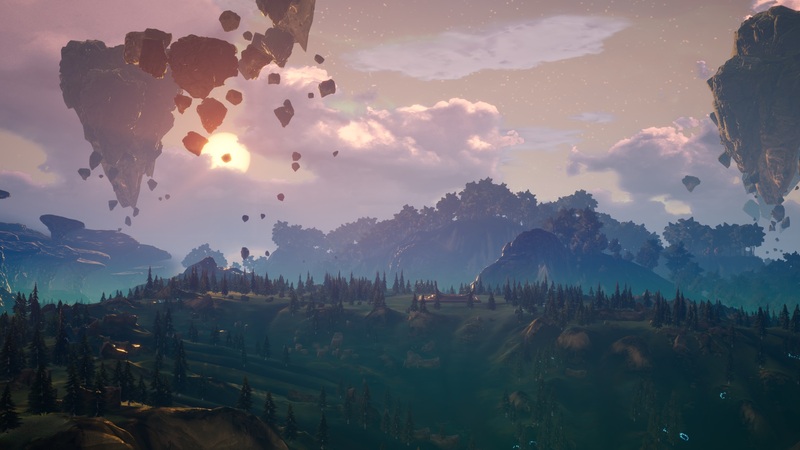 Rend is an upcoming faction-based fantasy survival game from Frostkeep Studios. Frostkeep boasts more than fifty years of combined experience, with founders who worked on everything from World of Warcraft, Overwatch, League of Legends, WildStar and more. Players can register for a shot at joining the public alpha on their official website. Combining RPG elements and survival genre tropes, it boasts a survival experience never before seen.